Blac Chyna bleeding Rob Kardashian dry? Rob hasn’t been making TV dough since he quit the hit “Keeping Up With the Kardashians” more than a year ago. And his sock company, Arthur George, is not said to be bringing in money hand-over-foot. 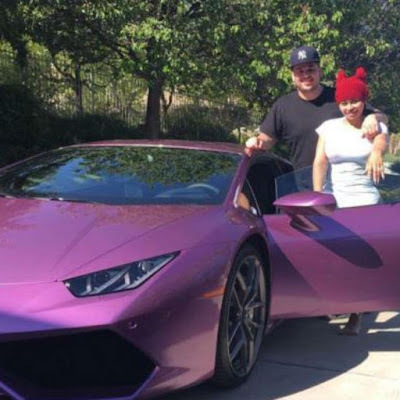 Source: Blac Chyna bleeding Rob Kardashian dry? Tyga now asking for money from ex, Blac Chyna?